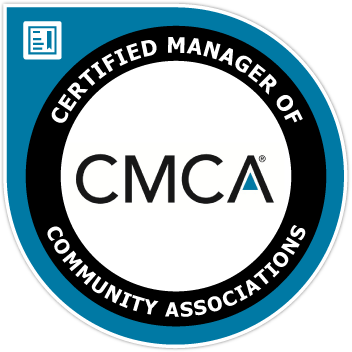 CMCA® badge holders have the fundamental knowledge required to successfully manage community associations. They understand and are able to assist with governance and legal matters; budgets, reserves, investments, and assessments; risk management and insurance; contracting; meetings management; and human resource management. These earners have enhanced their professional image and expertise by meeting this industry benchmark in community association management. NCCA accredits professional certification programs across the country that comply with its strict standards.